For Preparatory RCM Guitar examination candidates must prepare two contrasting selections by different composers from the following list and two studies. 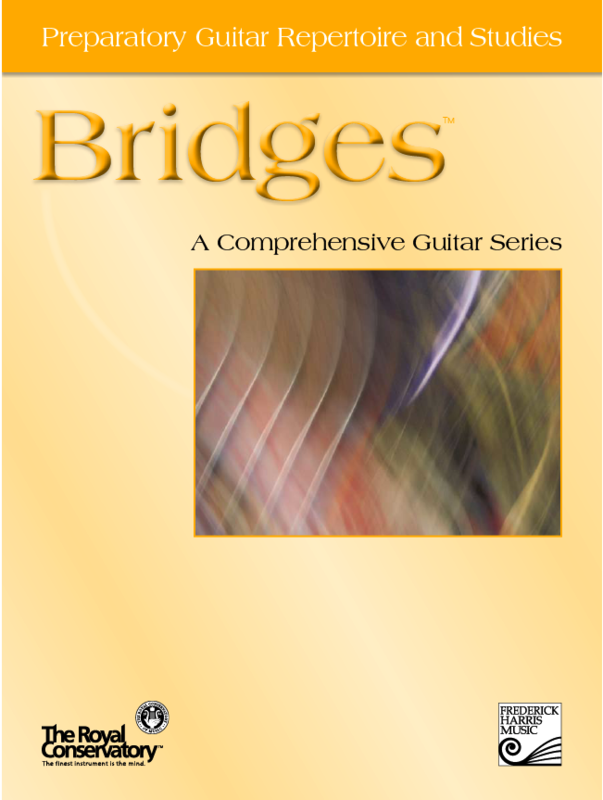 For the full requirements for this level consult RCM Guitar Syllabus page 13. At this page you can watch the videos with Galina playing the required repertoire and studies.